Roy started his martial arts career at Tennessee Tech in 1965 under Jim Lovelace. In the summer of 1966 he studied Wado Karate under Cecil Patterson in Nashville (It was the only Karate school in Nashville at the time). As a green belt, there he beat every green belt and most of the brown belts. Also, that summer, Master Shimabuku visited Mr. Long in Knoxville. When Roy heard about it, he headed to Knoxville where he saw Master Shimabuku and worked out in Mr. Long’s dojo. There he also met Cas Cox, Mr. Long’s #1 student, and worked out under his instruction. With the summer over, Roy returned to Tenn. Tech. in 1967 where he received his brown belt. In 1968 he returned to Nashville and found Denny Shaffer’s Karate School of Nashville. Denny had recently switched from Kung Fu to Isshinryu. Joining Denny’s school as a brown belt and one of the top students at Tenn. Tech, he thought he was tough. Boy, was he wrong! Fighting Denny’s students was a real eye opener! In February 1969, Denny took several of his brown belts to Mr. Long’s dojo to test for black belt. It was a solid eight-hour workout, with no breaks! In 1972 Roy was promoted to Ni-Dan and moved to Kansas City. 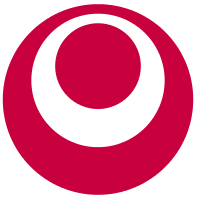 There he opened the first Isshinryu Dojo in that area of the country. 1978 found Roy returning to Nashville and his beloved Dojo. Having had his tournament career cut short by injuries, he decided to devote himself to becoming the best instructor and tournament referee he could be. In 1979, Roy decided to run the Nashville Dojo (as Mr. Long called it) full time. He built the membership up to 85 members and helped build the top-rated tournament team (men’s and women’s) in the southeast. 1980 was a good year for the Karate School of Nashville. Roy was nominated for Instructor of the Year and Nashville was voted Dojo of the Year by the I.I.K.A. In 1982, Mr. Long promoted Roy to 5th Degree and asked him to become a member of the I.I.K.A Board of Directors. He served in that position until 1989. During the 70’s, 80’s and 90’s Nashville was known as the Dojo to beat. Over the years, Roy conducted many seminars and demonstrations. He specialized in self-defense. Mr. Long also conducted several seminars for Nashville. 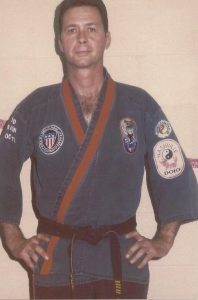 For many years, he held the position as president of the Karate School of Nashville, Inc.
Beginning in the 1990’s Butch Hill began studying jujitsu. Roy soon followed, together they traveled many miles and attended many seminars to learn different forms of martial arts. In 1996, Butch Hill opened his Self Defense Initiatives School of Fire Arms Training with Roy becoming his assistant instructor. Together they have trained over 4,000 people for their handgun carry permits. 1998 saw them graduate from Glocks instructors training course. Roy was also an NRA Certified Range Officer. In 2005, Roy was nominated for Sensei of Sensei’s and awarded the Life Time Achievement Award by the Isshinryu Hall of Fame. At the beginning of 2010, Roy and the directors of the Karate School of Nashville turned the school over to Sensei Darren Reed. And since then, Darren has done an outstanding job. Roy has been written up in “Who’s Who in Isshinryu Karate”, “Who’s Who in American Karate and Isshinryu Karate” and the “Ultimate Fighting Art” by Harold Long. Roy has trained thousands of students but has promoted very few to black belt. Roy is most proud of the fact that he has helped train three generations of martial artists. Some of the more famous people that he has helped train: Sandra Strong, Tony Williams, and Darren Reed. By the way, Mr. Vaughn did not care to be called Master Vaughn. To him, the Master died. He much preferred to be called Mr. Vaughn or Sensei. 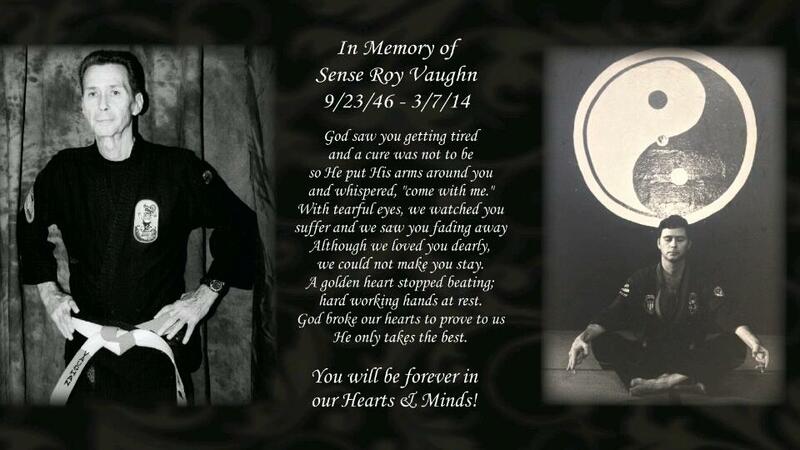 Mr. Vaughn passed away on March 7th, 2014.